Excellent guitar lessons for beginner and up. 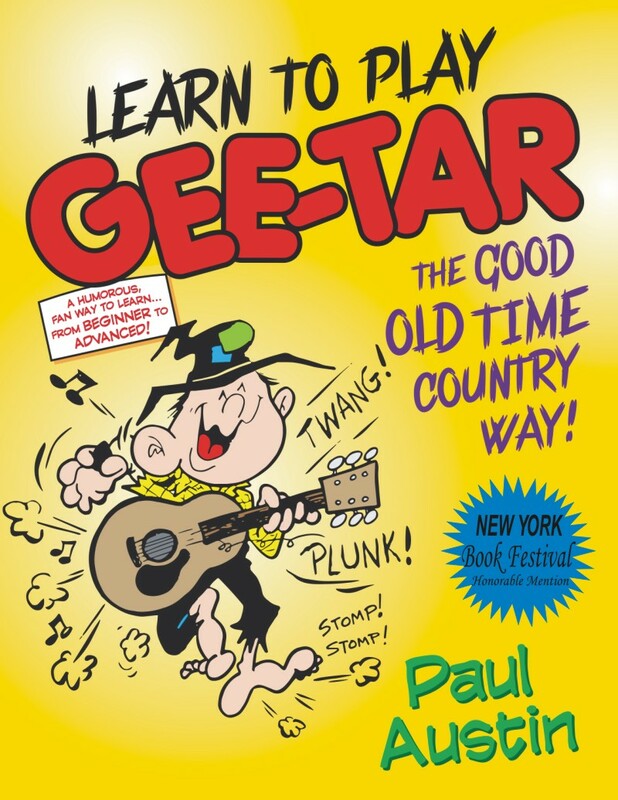 Paul Austin’s method of learning chords for the guitar will tickle your funny bone and make you smile while you practice! Excellent guitar lessons for beginner and up. Paul Austin’s method of learning chords for the guitar will tickle your funny bone and make you smile while you practice! He also includes tips for productive practice and adds practical advice from his years of playing experience. Illustrated by the author.